For many Idahoans, Memorial Day is a time to get out, drink in gorgeous spring weather, and enjoy the natural beauty and resources that our veterans – both past and present – have fought to protect. Thank you! This geologic wonderland is not only a historic, rocky playground for all ages, it's also surprisingly idyllic in every season. 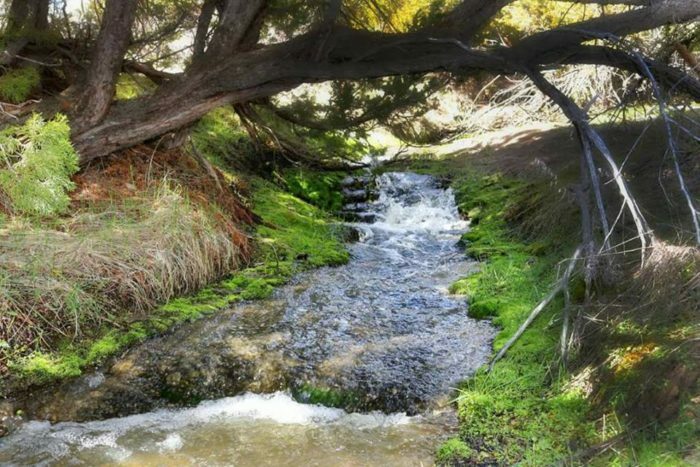 Spring is especially rewarding for the nature lover, and visitors will be treated to small streams and creeks bubbling up from hidden nooks and crannies. And if one day isn't quite long enough? 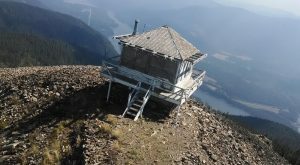 Camping is available as well. 2. 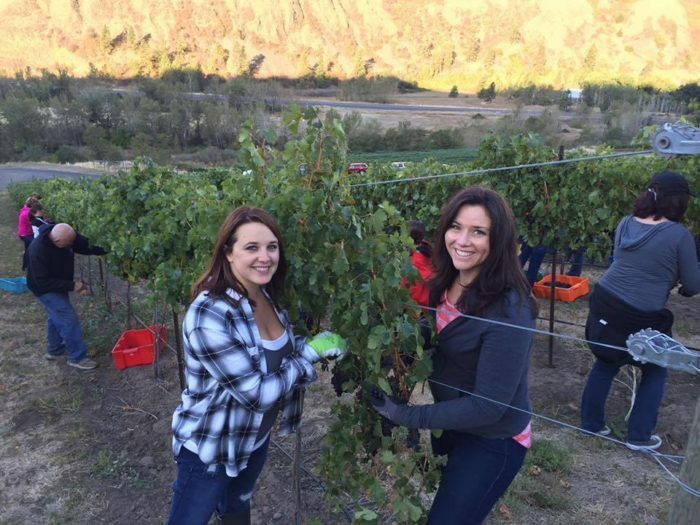 Spend the day wining and dining at Colter's Creek Vineyard. 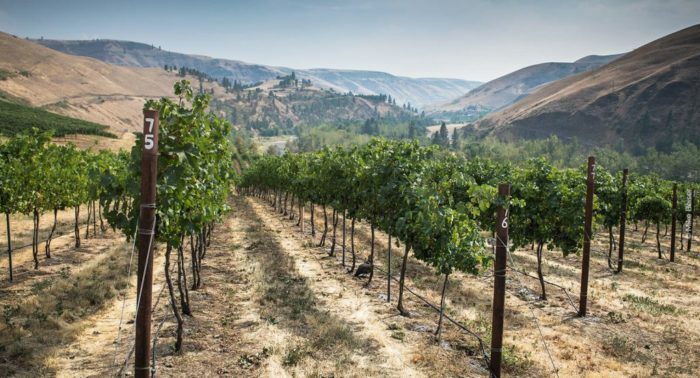 Idaho has no shortage of picture-perfect vineyards, but there's something to be said for this one out-of-the-way, sustainable, family-owned gem; namely, that it's easy to spend the day enjoying fabulous food, sampling local wines, and enjoying great company in small town Idaho. 3. 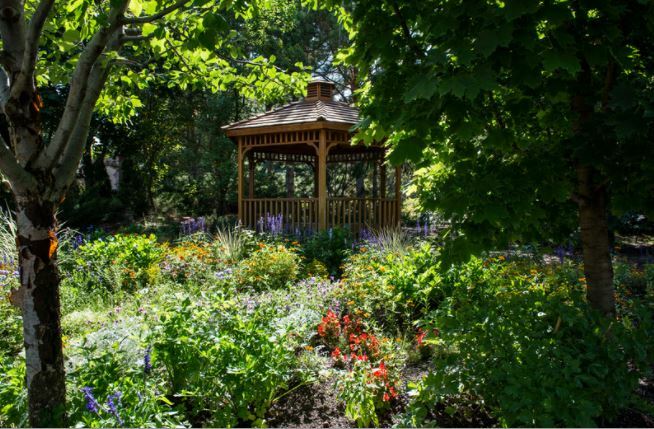 Visit the magical Ricks Gardens in Rexburg. Sometimes, the best place to go and enjoy a special day out is a lush, colorful botanical garden. While the Ricks Gardens at BYU-Idaho aren't traditional by any means, they sure are stunning! 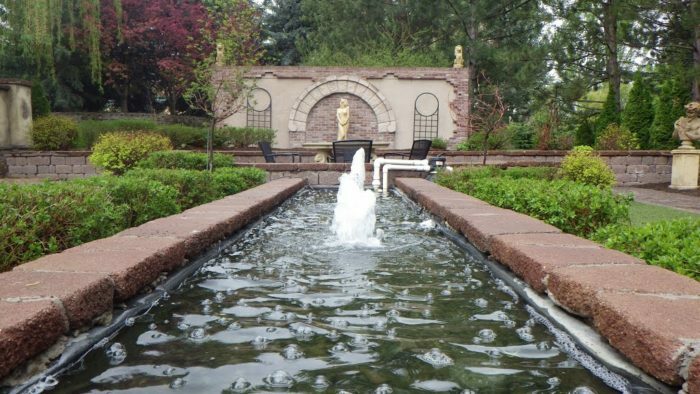 Ten breathtaking acres of fountains, ponds, waterfalls, pavilions, and charming flower beds - all in one place. 4. 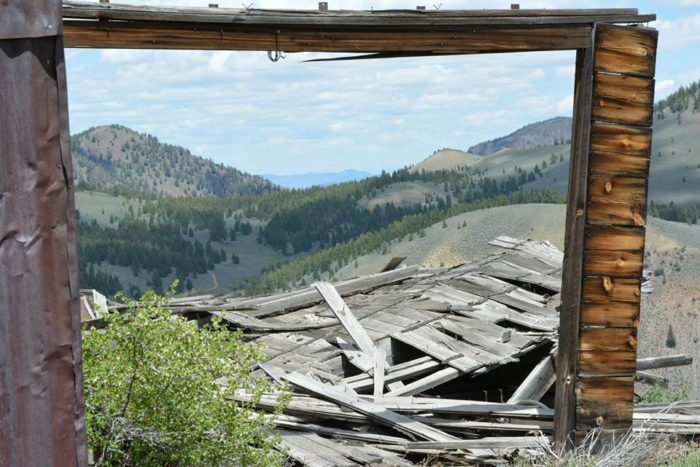 Take a day trip to a forgotten ghost town... or three. Because why not? 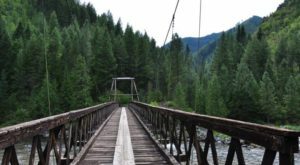 This cluster of ghost towns is wrapped in one of Idaho's newest (and yet oldest) state parks, with plenty of history and scenic mountain hikes to delight the average traveler. 5. 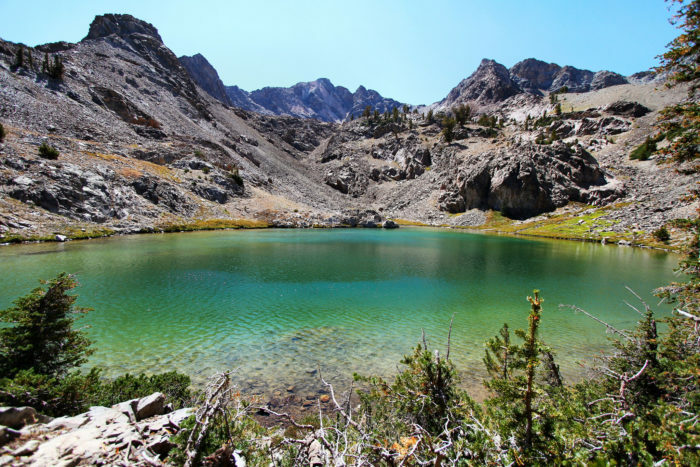 Hike to a forgotten city and its secret lakes. 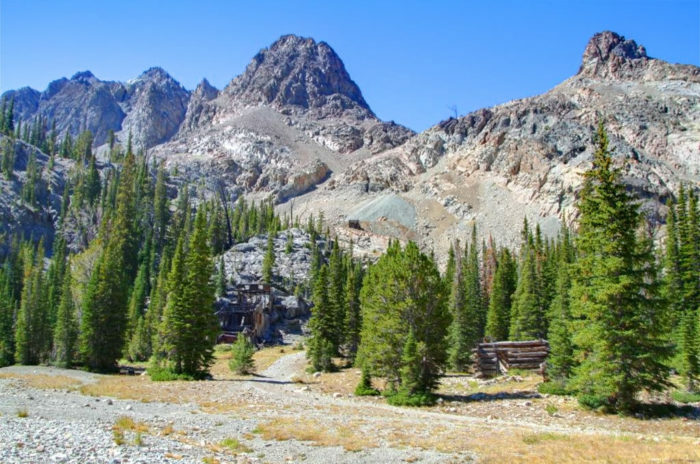 A lost city, an abandoned mine, a rugged trail, and endless beauty just outside of Sun Valley makes for an unforgettable trip into Idaho's beautiful Boulder Mountains. 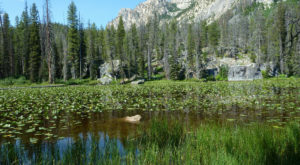 And the pinnacle lakes - while a challenge to reach - are well worth the determination. 6. 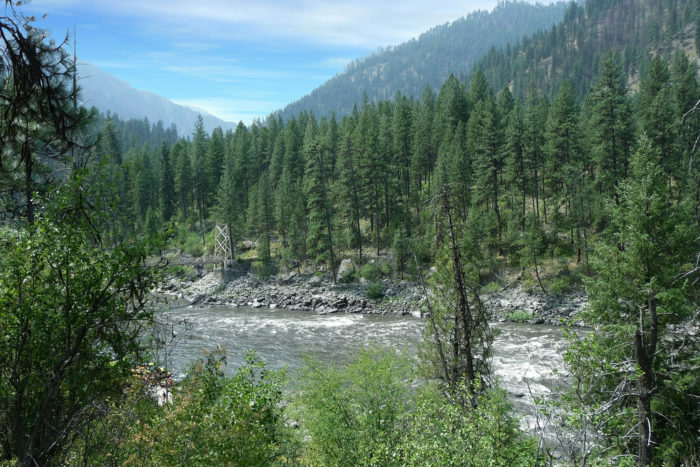 Drive the breathtaking Salmon River Scenic Byway. 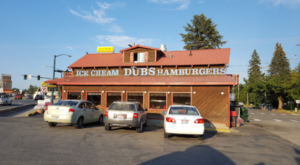 Few things kick off a fantastic weekend quite like a road trip, and this journey through Central Idaho is one of the state's finest. 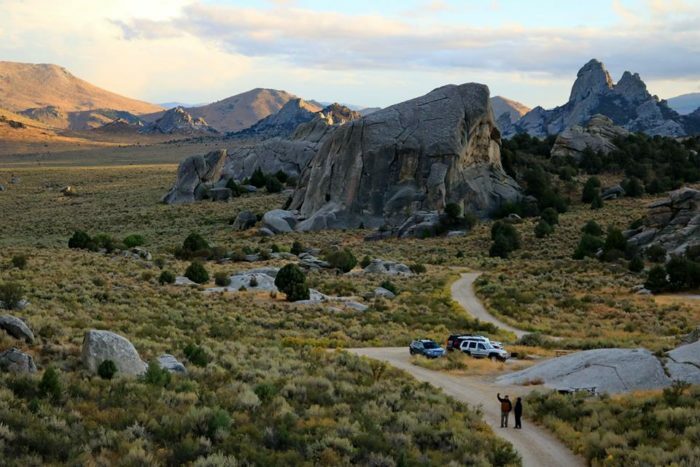 Incredible history, stunning natural beauty, wilderness adventure, and some of the wildest landscapes Idaho has to offer all collide in this truly magnificent journey - complete with off-road options and hot springs galore. 7. 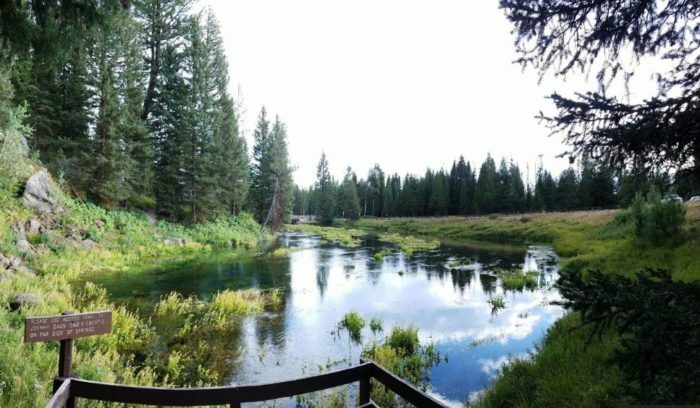 Immerse yourself in nature at the biggest natural spring in Idaho. 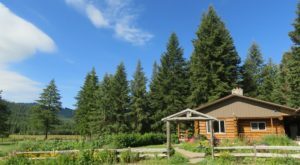 While the quaint sight of Johnny Sack's historic cabin is a must-see, the dense trees and bounty of nature surrounding the spring pool is absolutely divine in every season. 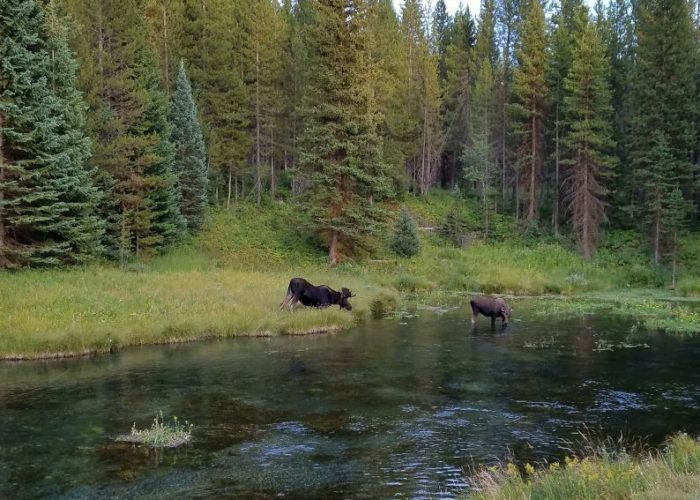 Multiple hiking paths will carry you into the lush trees that make up the Caribou-Targhee National Forest, while the crisp sight of the blue-green water is simply rejuvenating. 8. 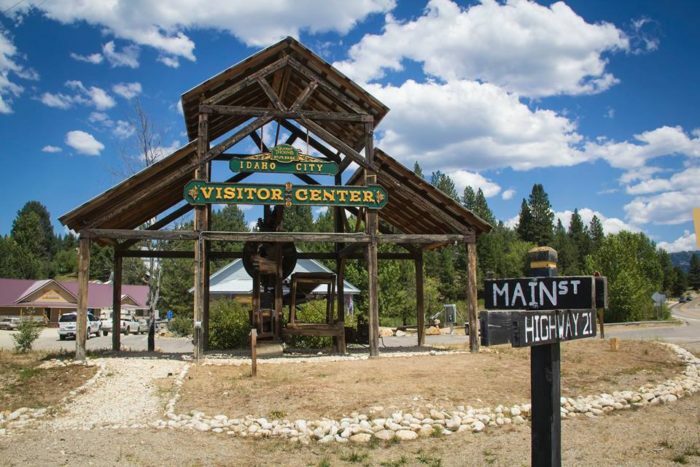 Kick off your boots in Idaho City. 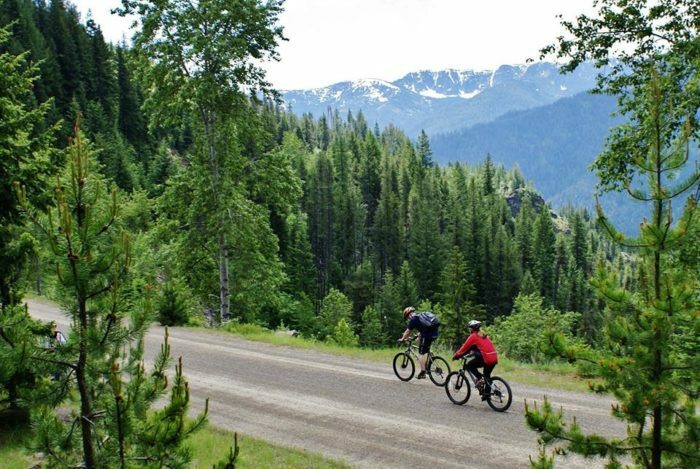 Of all the Wild West towns dotting the state, Idaho City is an absolute bucket list must-visit. Charming, welcoming, resilient, and full of historic beauty, there's something new to discover and learn around every corner. Dress up in saloon garb and reenact a bar scene for the camera. Camp in a yurt. Explore the historic remnants of decades past. 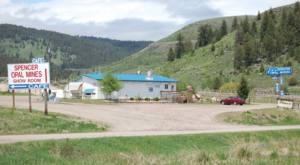 Take an auto tour of the Ponderosa Pine scenic byway. Hot spring it up au naturale or in luxury. Grab some pie... you won't regret it. 9. 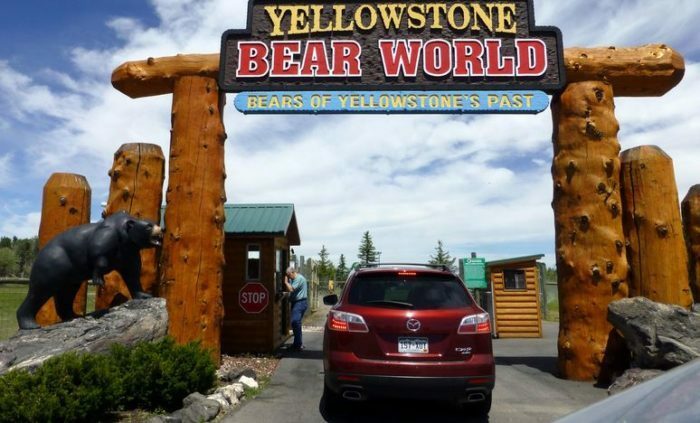 Feed the bears at Yellowstone Bear World. 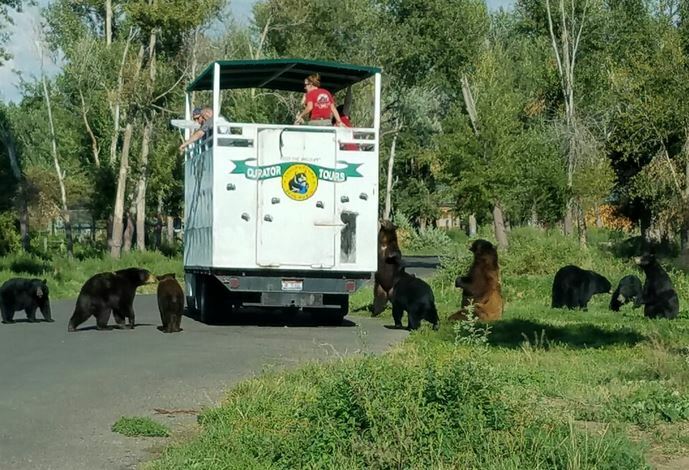 Do adorable baby bears, beautiful Idaho wildlife, and endless memories need any explanation? 10. Spend the day exploring the Center of the Universe. 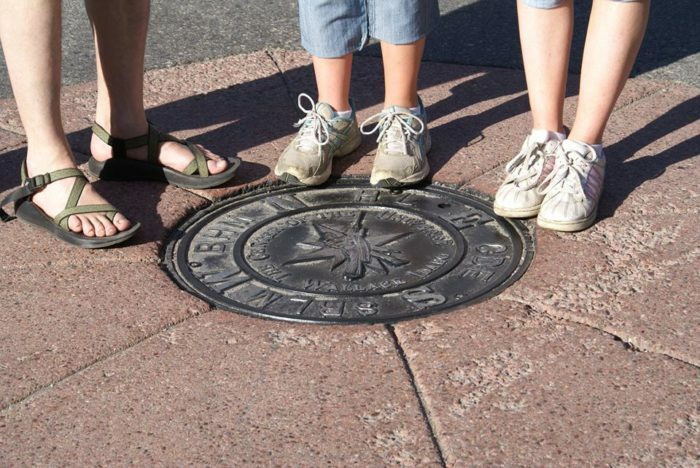 There's a lot to love about the most unique small town in Idaho, but Wallace's Center of the Universe manhole cover plaque is just the start of everything you'll find. 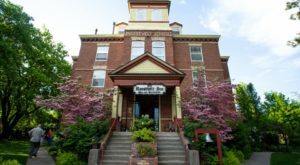 The Route of the Hiawatha, dozens of woodsy trails, endless quaint museums, ziplining, and even historical tours barely scratch the surface of this larger-than-life community. One day might not be enough! Our beautiful big-little state has so much more to explore than we could possibly fit into a Top Ten list! 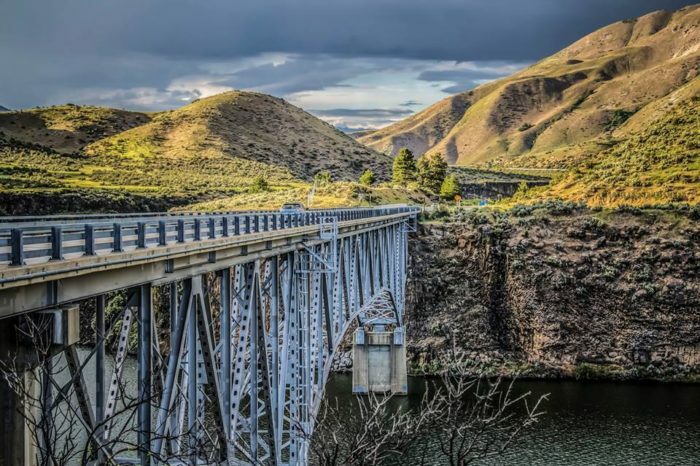 Where are your favorite last-minute day trips to take in Idaho? 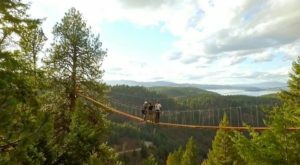 For more awesome activities, check out this list of Things You Never Thought About Doing In Idaho (But Totally Should).